The Alexandrite plan combines spacious living areas with ample opportunities for personalization. A covered entry leads past a laundry into an open floorplan, featuring a kitchen with a center island, a dining area, and a great room with optional fireplace. The master suite is adjacent, and includes a walk-in closet and private bathroom. 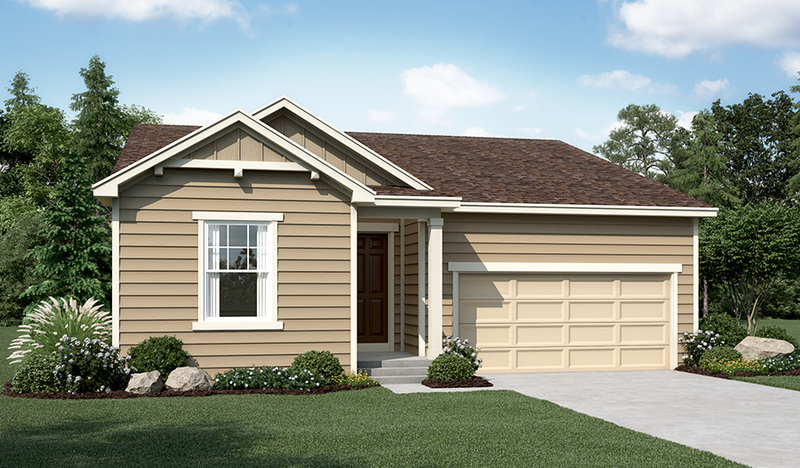 You’ll find two additional bedrooms and a full bath, as well as a study that can be optioned as a fourth bedroom. 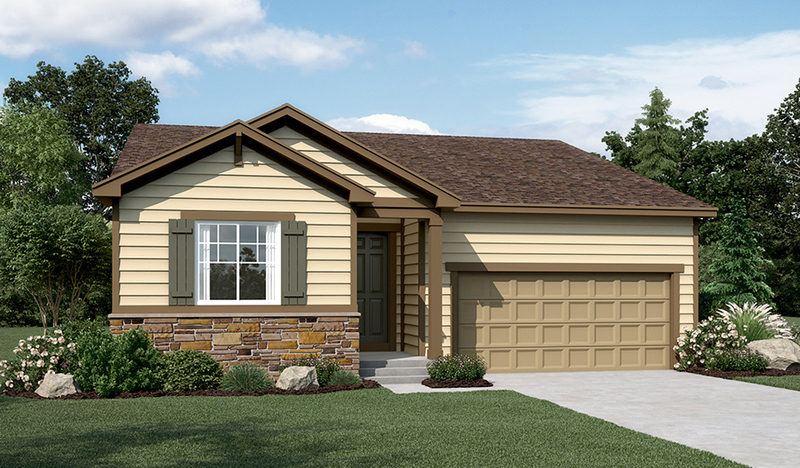 Personalize this plan with an optional covered patio or extended deck! Also includes a 3-car garage. This community no longer has a dedicated Sales Center. Please call for an appointment!